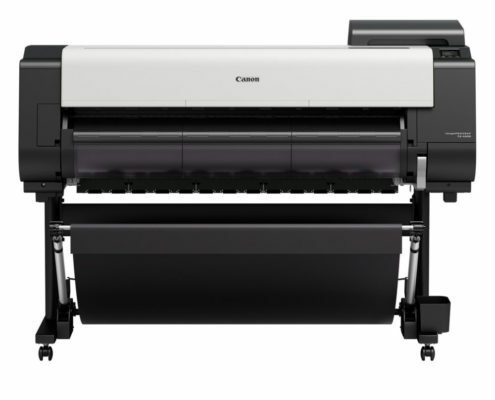 Canon continues to innovate and build on its award-winning technology, year after year. 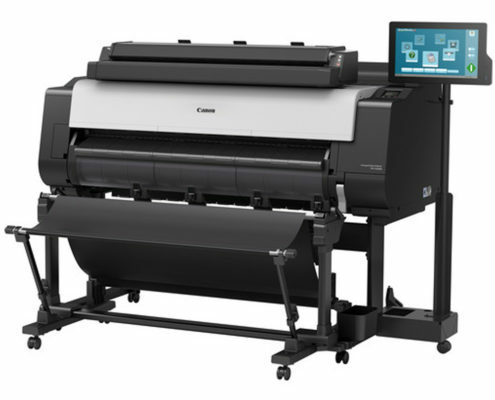 These advances have allowed Canon to design solutions to help improve productivity, maximize use, and enhance security features in a seamless system that can put you at the forefront of the large-format printing industry. 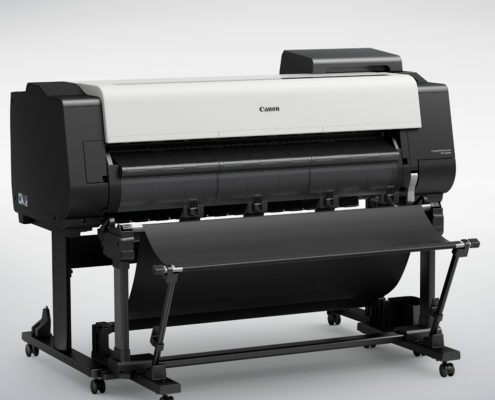 Built for today’s culture—where more is asked with less—Canon now offers multifaceted advanced solutions for the high-production, technical document inkjet printer market. When you purchase equipment from Ogden Blue, you get a team of professionals ready to support you and ensure that you receive all of the potential performance. Ogden Blue only offers industry-leading equipment, built for the long haul and engineered to efficiently meet your needs.